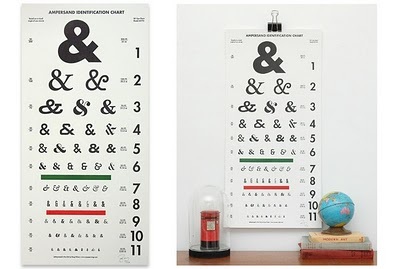 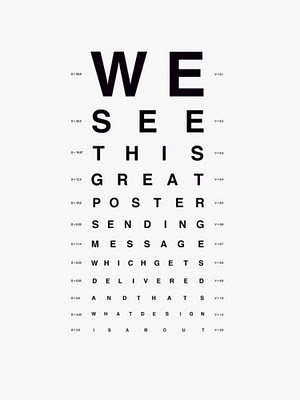 i keep seeing more and more cool eye chart style prints around these days. 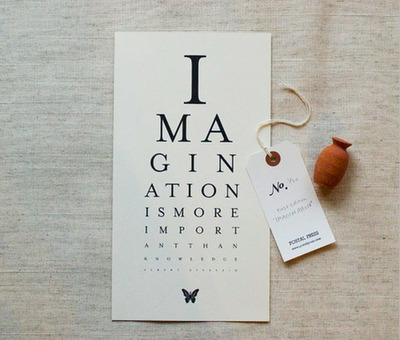 i really like the quote above and i am all over the ampersand print. 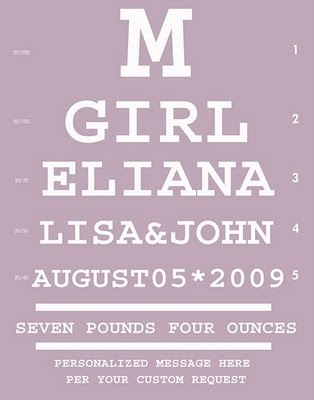 it's a nice take on the eye chart style, plus an appreciation of different kinds of fonts. 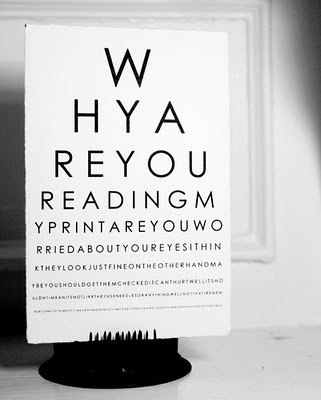 and i love me a good font, don't you?